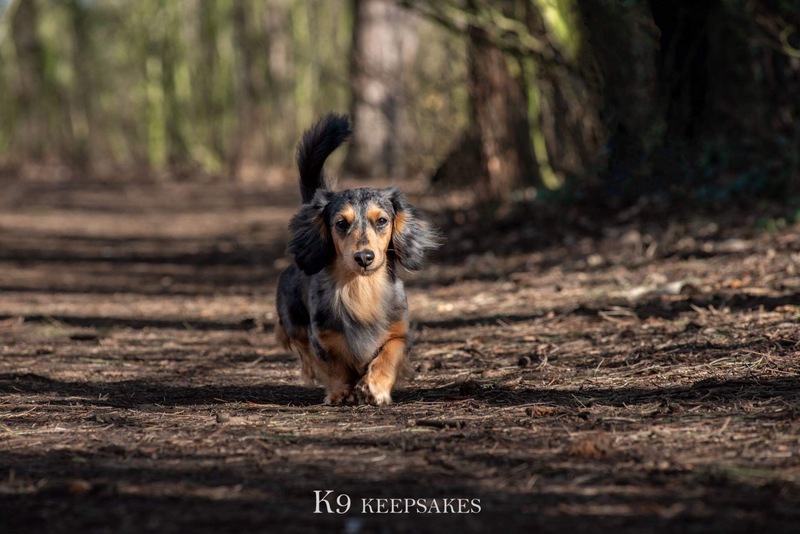 CKcaptured and Shell at The Perfect Pet Company present K9 Keepsakes, a unique service. CKcaptured is owned and run by Chris Kenneday, a passionate photographer who produces quality art. He has teamed up with Shell, a multi-talented dog trainer, to offer you photos of your precious dog that you can cherish for a life time. First event - Pop-up Vintage Studio at Turville Memorial Hall, Husbands Bosworth, Lutterworth on Sunday 12th May 2019 10am - 4pm. 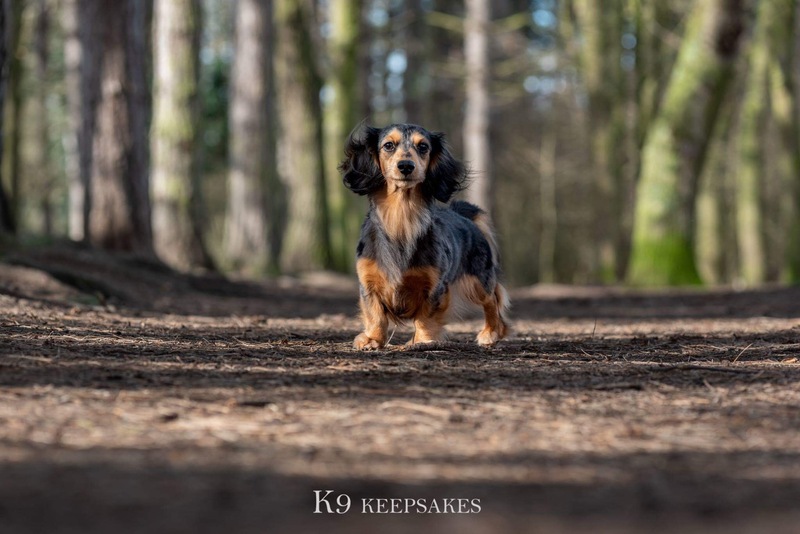 A K9Keepsakes workshop offers booked photoshoots in one location with timed slots but are different to what you might expect. 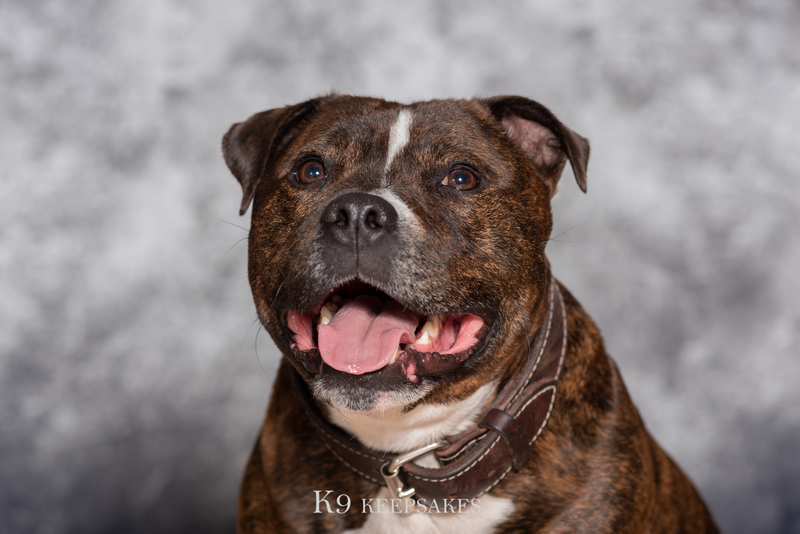 In addition to a 12x8" print, training support and advice, and refreshments, it also includes a dressing room for you to give your furry family member a final touch-up before their session. Having that separate space allows us to cater for reactive dogs in a workshop environment. We use booked slots to ensure that there aren't too many dogs around at once. Access to the hall will also be controlled for additional peace-of-mind. You won't just get a photo. 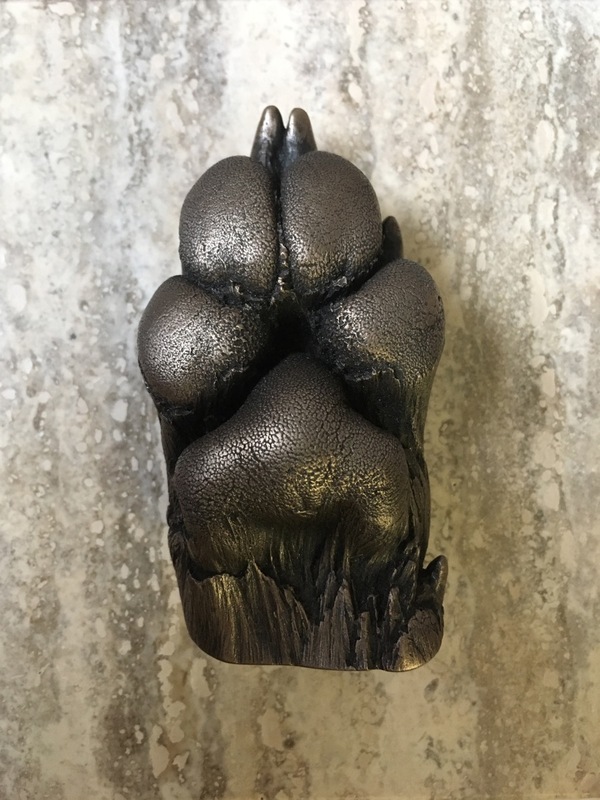 After	your photoshoot, make your way to our paw-casting area and you will also receive a hand-finished, bronze-painted 3D cast of your dog's paw** or, if your dog isn't keen on the two-minute moulding process, a mounted paw-print. 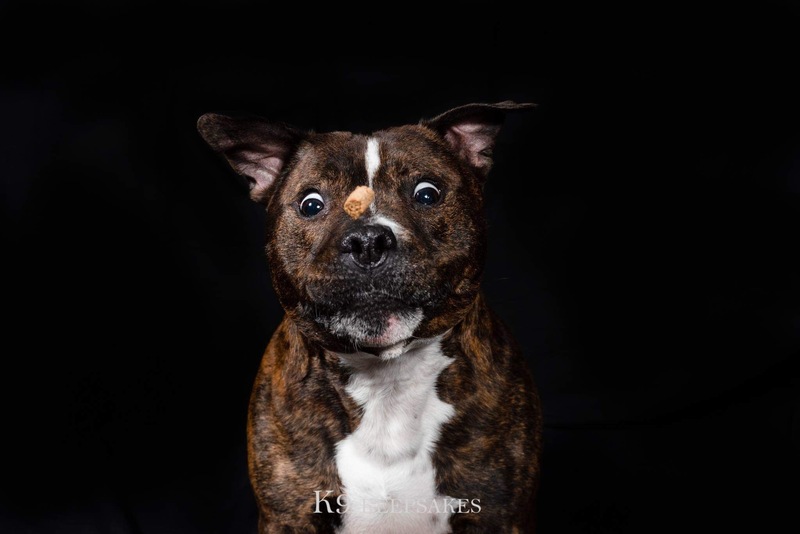 **The trainer will usually be able to keep your dog distracted while the mould is taken. Your 12x8 print and 3D cast (or paw print) will be posted to you. The workshop photoshoot sessions last 20 minutes per dog, and the paw cast (or paw-print) session (including refreshments and a chat) is also 20 minutes. Appointment times available - 10.00 am to 3.30pm at 30 minute intervals. 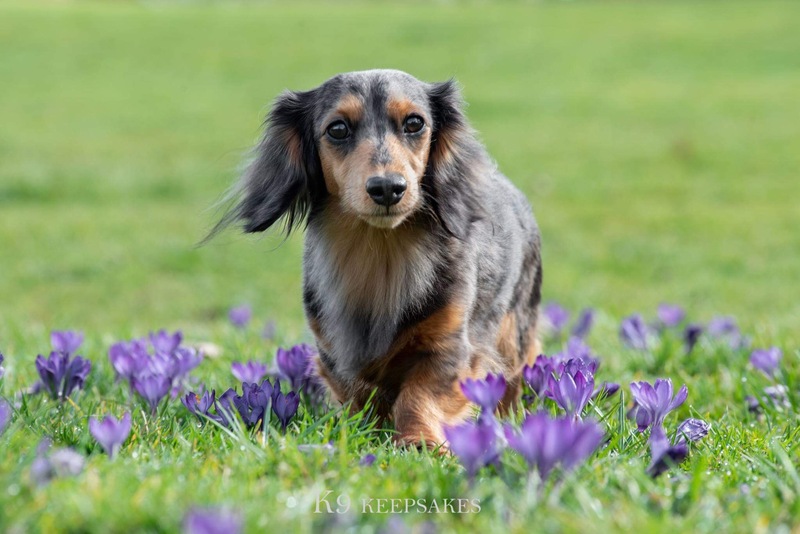 Fancy a personal outdoor photoshoot in a picturesque location for your dog, with a dog trainer present to help get the best poses. Location is chosen by us, but if you want a location that is farther afield, we can discuss prices. Email K9keepsakes@gmail.com for further details and payment options. Do you have more than one dog? 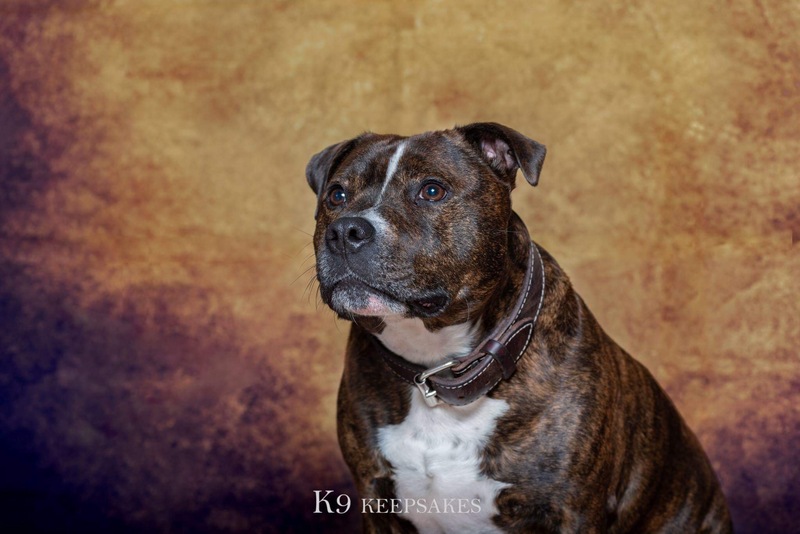 You can have a picture of all dogs together, or singly, for an extra £99 each photo. Email K9keepsakes@gmail.com for enquiries and payment options. 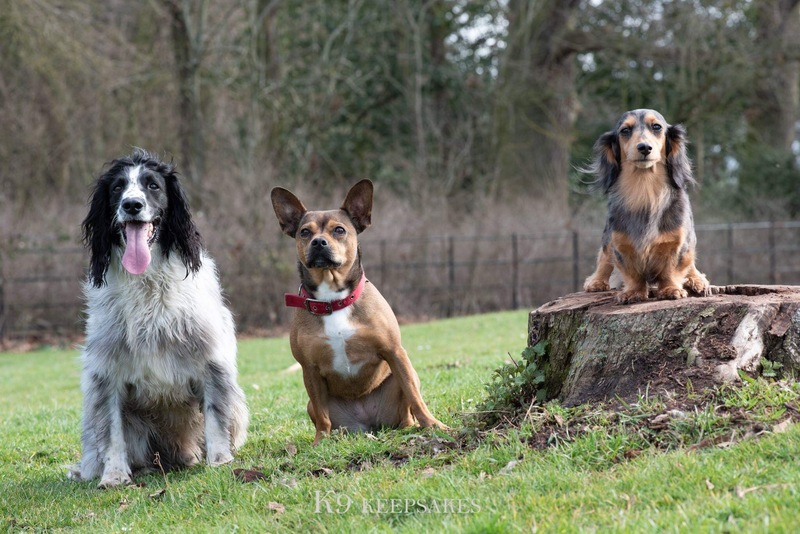 Fancy a personal photoshoot for your dog with a photographer and a dog trainer? 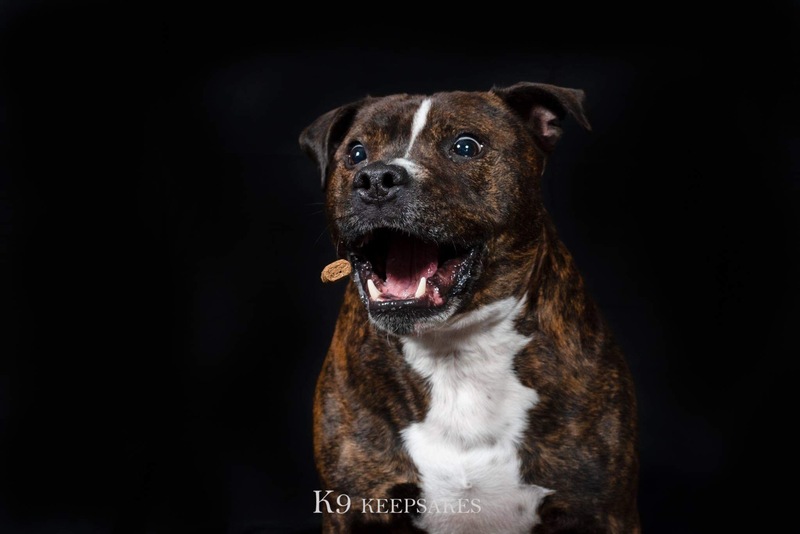 1 hour session (30 mins photoshoot, 30 mins with dog trainer) with treasured keepsakes to keep forever. viewing session/image selection meeting in the comfort of your home. Talk to Shell, our dog trainer, to discuss any training issues, learn games, training tips, life skills such as equipment, Park 101 and more. ✔️1-1 training for help getting those photos on the day. Email K9keepsakes@gmail.com with details of your requirements for further details and payment options. Email K9keepsakes@gmail.com for a detailed quote, according to your requirements. Family photo shoot for your dog(s) and up to four family members with photographer & a dog trainer to help you get the best photos. You will receive a 1.5 hour shoot and a treasured keepsake of your family to keep forever (additional photos can be purchased). More people and/or dogs? Extra family member packages are available. Are you in the pet industry? We can help you boost your business by offering your clients a photoshoot package. Mini photo shoot for your clients at your business address. This would be idea for daycare, boarding facilities or groomers. 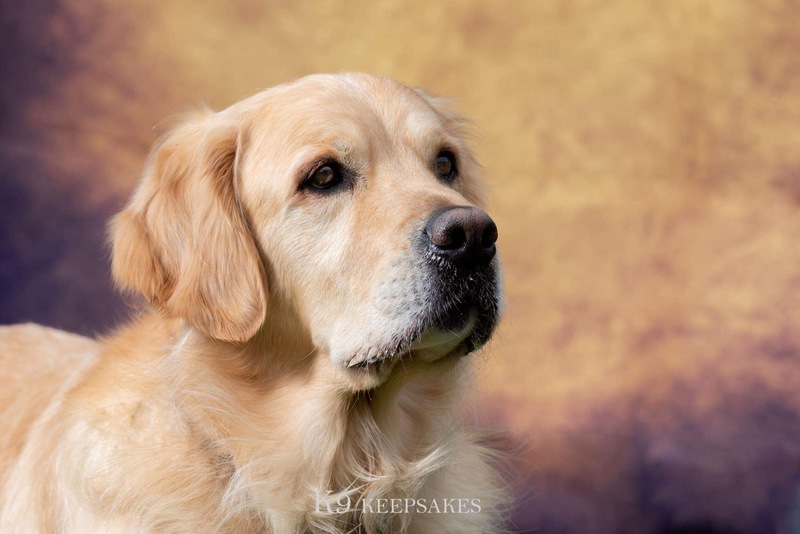 We can provide a half day photo shoot for 9 dogs. 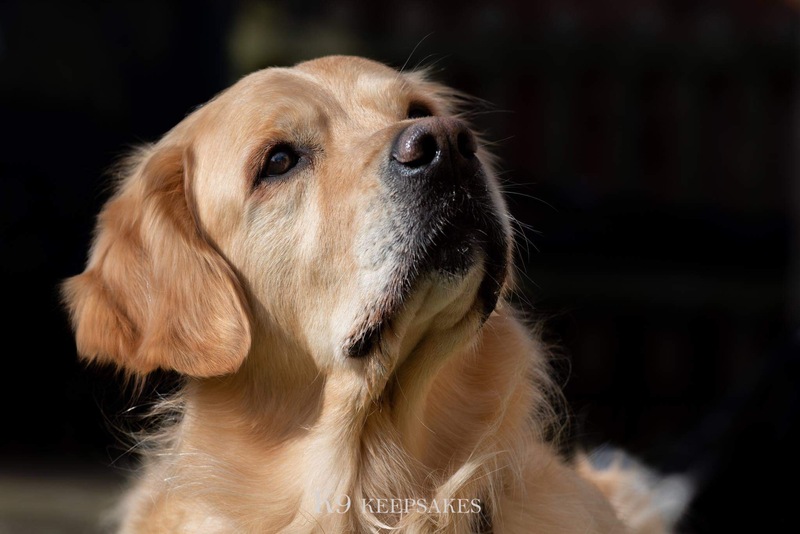 We can provide a full day photo shoot for up to 18 dogs. Each of your clients will receive a 12x8" standard print. We can take photos outdoors, or use themed backdrops, e.g. Christmas, Halloween & Super Heroes, along with props. The above options include a FREE photo for your own dog. One 18x12" fine art photo for a full day booking. Minimum 9 dogs per booking. We charge you £50 per dog and you can choose whether to pass this straight onto your customers or decide on your own fee. This bespoke package is intended to help you promote your business through a photo shoot looking at aspects of your business. You can use the resulting images on social media, websites and other advertising. This could be your van, equipment, your home business, the pets you look after and your own pets. The idea is to give you bespoke, interesting shots to promote your business. We offer a free consultation meeting to discuss your needs. After your shoot, your photos will be available at your own online gallery portal and, as we tailor the package to each customer, we can include further meetings if needed. Any prints or USB sticks are hand delivered. Would you like a business intro video? Be a cut above the rest. Please contact us for more details.